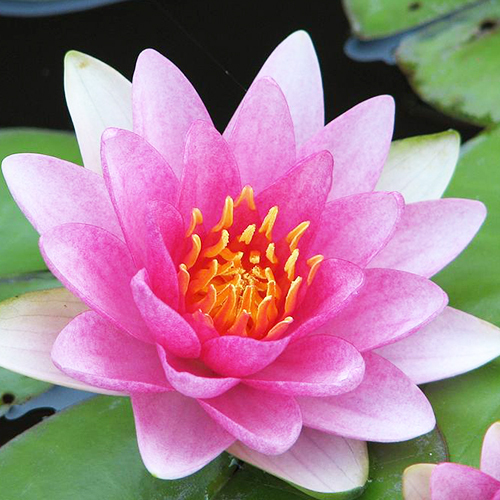 Did you know your zodiac sign has a special flower associated with it? What's your sign? Are you a passionate Scorpio, a practical Taurus or an incurably romantic Cancer? Which zodiac sign your birthday lands under may not rule your destiny, but it may offer a peek inside your floral astrology. Associating our personality with our zodiac flower signs also allows us to accept various phases in our lives. Even though our personalities can be trying at times, our flower signs remind us that every season has its peaks and valleys. AQUARIUS (January 21 – February 19): Don’t be fooled by the Aquarian’s love for independence – underneath this zodiac sign’s penchant for autonomy lies a thriving romantic streak as well. An air sign with an honest, loyal, spiritual and intuitive nature, Aquarians are exceptionally committed and faithful to the people they love. 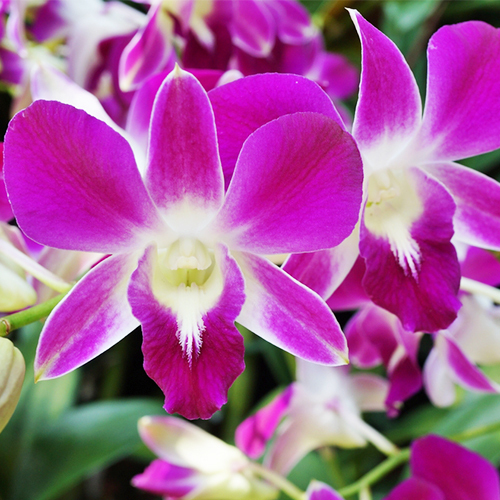 Orchids are perfect flowers to represent the strength, grace and loyalty of Aquarians. Present them with pink orchids to entice their romantic side of nature. PISCES (February 20 – March 20): Pisces excel at listening and understanding skills and are better off in this regard than any other zodiac sign. This is all because of the gift of compassion and patience provided to them by God. Keeping in mind their personality, consider sending them a mix of flowers and plants that are grown near the water. 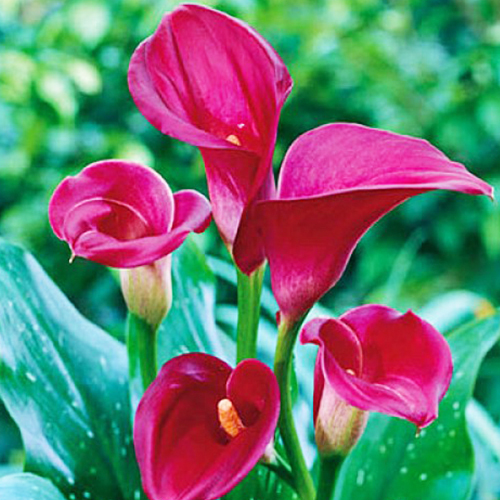 These may include plant arrangements with lilies of water or any other similar flower. Prepare a bouquet that is not too loud and bold. ARIES (March 21 – April 20): Born under the symbol of the sure-footed ram, the Aries, a fire sign, is confident and fierce. Dynamic and full of contagious energy, those born under this zodiac sign are usually the ones who take the lead – quick to volunteer for adventure and preferring the road less travelled to previously charted territory. 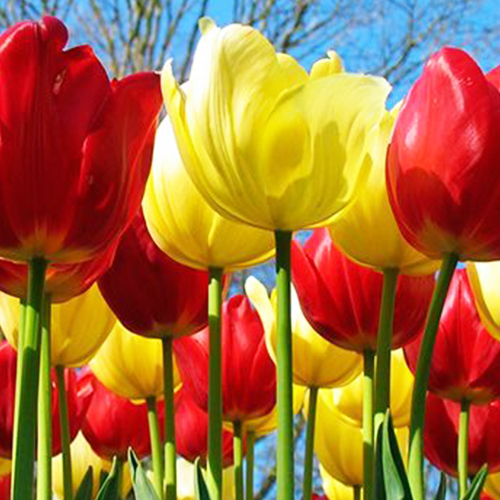 For such people, tulips, tiger lilies and an arrangement of these flowers would do just fine. TAURUS (April 20 – May 20): With a bull representing this zodiac sign, it is easier to make out the personality of people falling under this zodiac sign: Strong and fierce! However, this is how they want to appear to the world but on the inside they are soft and warm-hearted. They are also practical so anything that appeals to their senses would impress them. 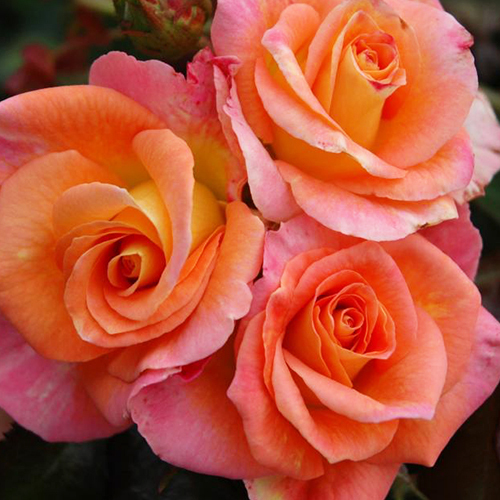 Choosing flowers such as majestic lilies, stargazers and roses would definitely appeal to a Taurus. GEMINI (May 21 – June 20): Witty and inquisitive, Gemini can also be inconsistent and cunning. Though lively and communicative, Geminis like to have a peaceful balance in their lives, for which calming lavender is always a perfect go-to. Geminis also enjoy chrysanthemums. Chrysanthemums have varied meanings across the globe, but in the U.S., they’re seen as delightful and cheery. 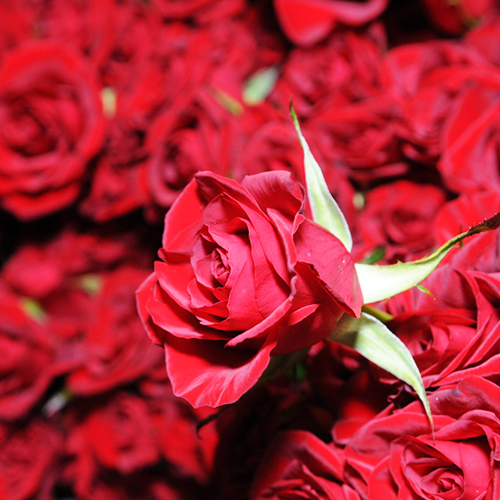 However, roses are the best path to any Gemini’s heart. If you’re buying for a Gemini, the red version is best. And if you yourself are a Gemini, try sending a bouquet to yourself. It may just give you the calm you deserve. CANCER (June 22 – July 22): Cancers are known for being selective and sensitive by nature. They are also fun-loving and spontaneous followed by a high degree of emotional sensitivity. 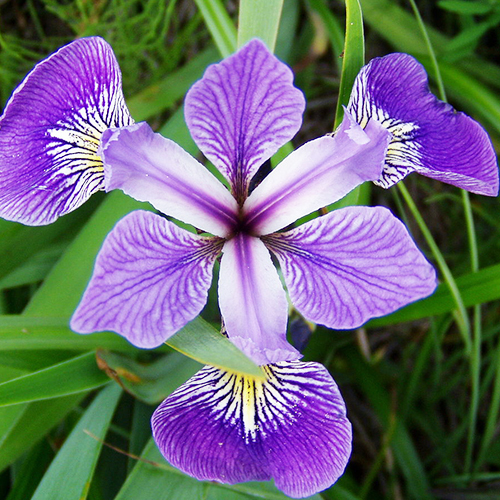 Flowers like iris, delphiniums and white roses would make a receiver, who happens to be a cancer, very glad! LEO (July 23-August 22): Characterized by creativity and drama, Leos are passionate lovers with a tendency towards stubbornness. This lion sign is bold and beautiful, so their flowers must be, too. 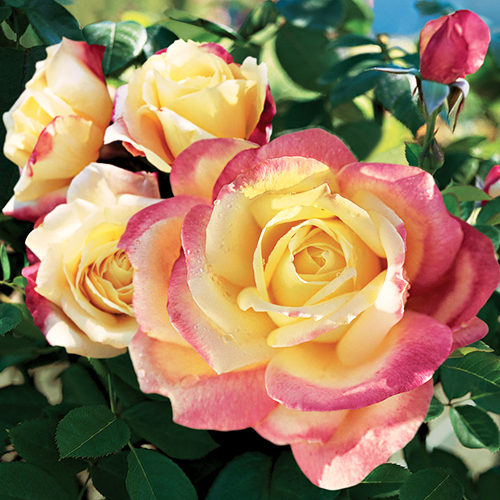 Sunflowers are the favorite, but sunset roses are a great romantic choice, too. VIRGO (August 23 – September 23): Associated with purity and service, Virgos love to organize and plan. They’re modest individuals, but they do have a tendency towards perfectionism, which can sometimes make them seem a bit aloof. Striking blue flowers will warm your Virgo right up, as the blues designed by nature are just as intriguing as she is. If you’re looking for a subtle choice, send your Virgo a bouquet that includes asters, which symbolize daintiness and love. 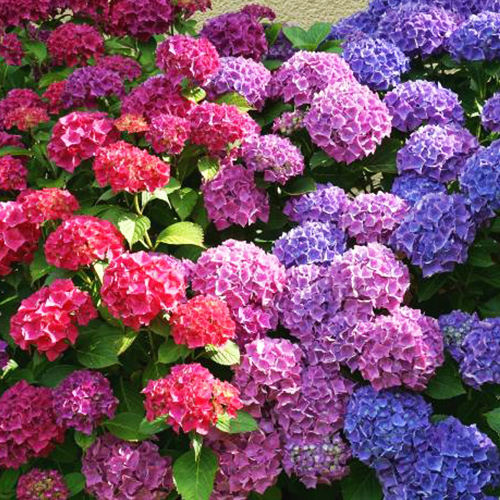 And in those moments of perfectionist fury, calm your Virgo with hydrangea—the blue version, of course—and believe us, she will most certainly thank you. LIBRA (September 23 – October 23): This zodiac sign personifies perfect balance and harmony. Love, beauty and romance are extremely important to Libras. They also happen to have quite a diplomatic personality with element of elegance involved. Hydrangeas, tea-roses, tulips or any lacey and a thought-provoked elegantly designed flower arrangement will make any Libra in your life delighted. SCORPIO (October 24 – November 22): The powerful Scorpio is known for intensity and passion. They’re perceptive and focused, but beware of those qualities’ propensity to also encompass jealousy and possessiveness. 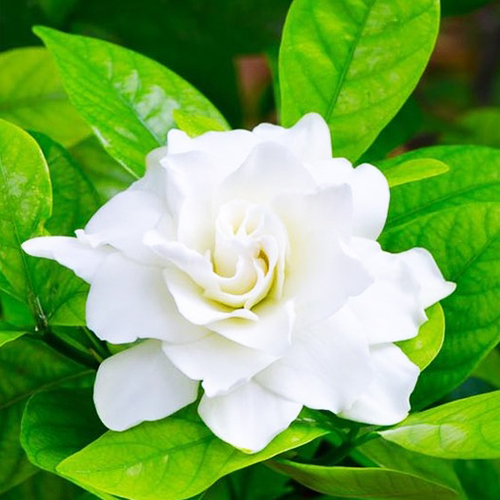 When buying for a Scorpio, bold is best, and gardenias—with their intensely seductive fragrance—are a great match as their boldness is matched by their sweetness. In the summer months, send your Scorpio a bouquet of Stargazer lilies that are sure to make her smile. SAGITTARIUS (November 23 – December 21): A Sagittarius sign of horse-and-men represents, undoubtedly, a combination of intellect and great physical strength. They are optimistic, open to new ideas, determined and seek out adventure and exploration. 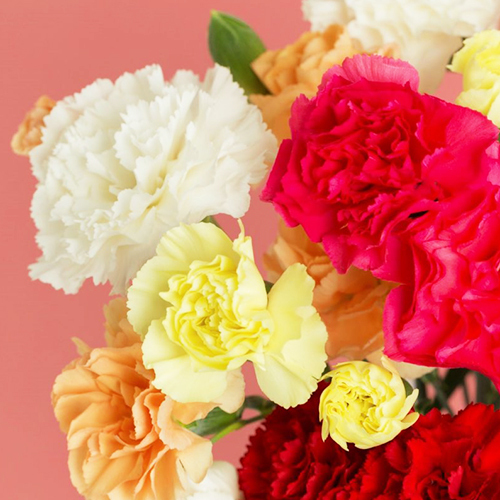 To present a flower that would match an ambitious and playful Sagittarius’s personality, consider carnations as they are long-lasting and symbolizes the exactness of a Sagittarius: endurance. CAPRICORN (December 22 – January 20): With their witty sense of humor, Capricorns are go-getters, ambitious, stable and shrewd. While you may at times find them rigid or materialistic, they’re dedicated souls who will always come through. 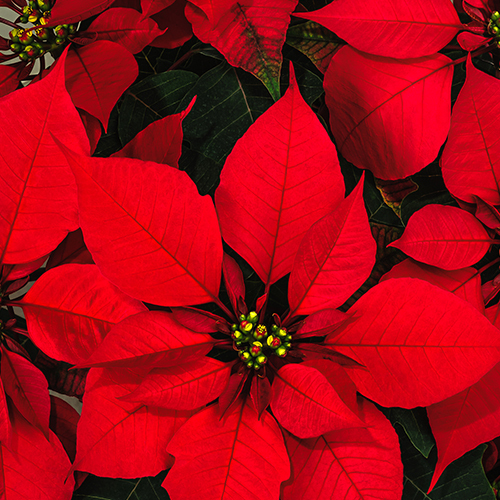 A symbol of success and good cheer, the poinsettia is an ideal winter gift for your Capricorn, but don’t be surprised if her home is already adorned with them! If you’re trying to catch the attention of a Capricorn, bigger is always better, so be sure to try bold shades like red, orange, and blue.